A true celebration of the rhythm of New Orleans! Why See Take Me To The River? Head on down to the river in this celebratory evening of all things New Orleans! With the likes of The Dirty Dozen Brass Band, George Porter Jr and Ivan Neville all performing, Take Me To The River is the feel good, feet stomping night of the year. Dance, sing and be happy with Take Me To The River. This year the Take Me To The River line-up also includes Ian Neville, Big Cheif Monk Boudreaux, Lost Bayou Ramblers Duo, plus many many more! 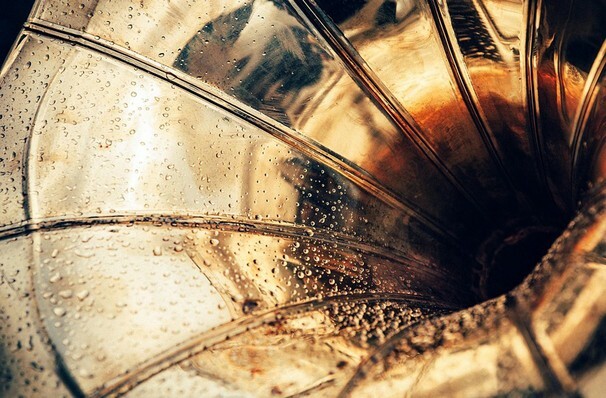 Synonymous with Jazz and the Blues, New Orleans has been the USA's signature music capital since the 19th Century. Considered the birth place of Jazz, hundreds of thousands of people head to the city every year to get taste of New Orleans life. 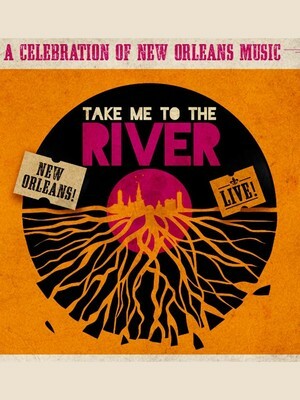 Don't miss out on Take Me To The River when this selection of artists bring the magic of New Orleans to you! Seen Take Me To The River? Loved it? Hated it? Sound good to you? Share this page on social media and let your friends know about Take Me To The River at Count Basie Theatre. Please note: The term Count Basie Theatre and/or Take Me To The River as well as all associated graphics, logos, and/or other trademarks, tradenames or copyrights are the property of the Count Basie Theatre and/or Take Me To The River and are used herein for factual descriptive purposes only. We are in no way associated with or authorized by the Count Basie Theatre and/or Take Me To The River and neither that entity nor any of its affiliates have licensed or endorsed us to sell tickets, goods and or services in conjunction with their events.